Serving Up Miracles – Dairy Queen Corp.
Thirty-three years ago, Dairy Queen became a Children’s Miracle Network Hospitals partner, raising more than $120 million since that time. In Central Virginia, 15 stores support CMN Hospitals through one or more of the company’s Round Up and Miracle Balloon campaigns, Miracle Treat Day (scheduled this year for July 27), Free Cone Day and Canister Program fundraising activities. Since 2004, Central Virginia locations have collected $138,501 for CMN Hospitals. Miracle Treat Day is the largest fundraising event for the participating Central Virginia stores, collecting $10,281 in 2016. 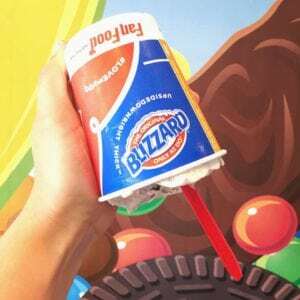 Held each July, the one-day event donates a portion of the proceeds for every Blizzard Treat sold. Local stores also support CMN Hospitals through the Round Up campaign where customers are encouraged to round their bill up to the nearest dollar in March, the Miracle Balloon campaign where customers donate $1 for a paper balloon in June and July, and a year-round canister program that collects spare change. Last year, $14,417 was raised from all Central Virginia Dairy Queen campaigns. 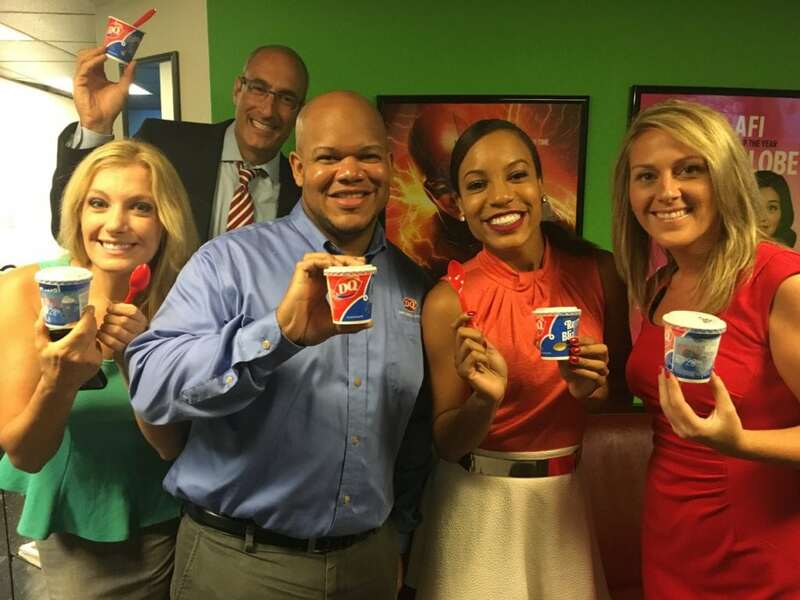 George Lancaster III, with Dairy Queen of Virginia, Inc. (center) delivered Blizzard Treats to the NBC12 news team last summer during Miracle Treat Day.